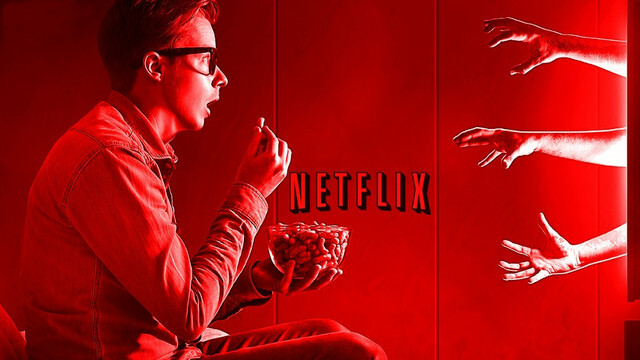 Netflix Announces Horror Movie Additions For May - Plus New Trailer For THE RAIN Included Within! Netflix continues to move forward into the future producing original material as well as streaming fresh titles. With their new Zombie series THE RAIN set to debut early next month, many are eager to be able to check that out. The newest trailer is below. THE RAIN stars Alba August, Mikkel Boe Følsgaard, Lucas Lynggaard Tønnesen and Lars Simonsen. THE RAIN will be available on Netflix May 4th.